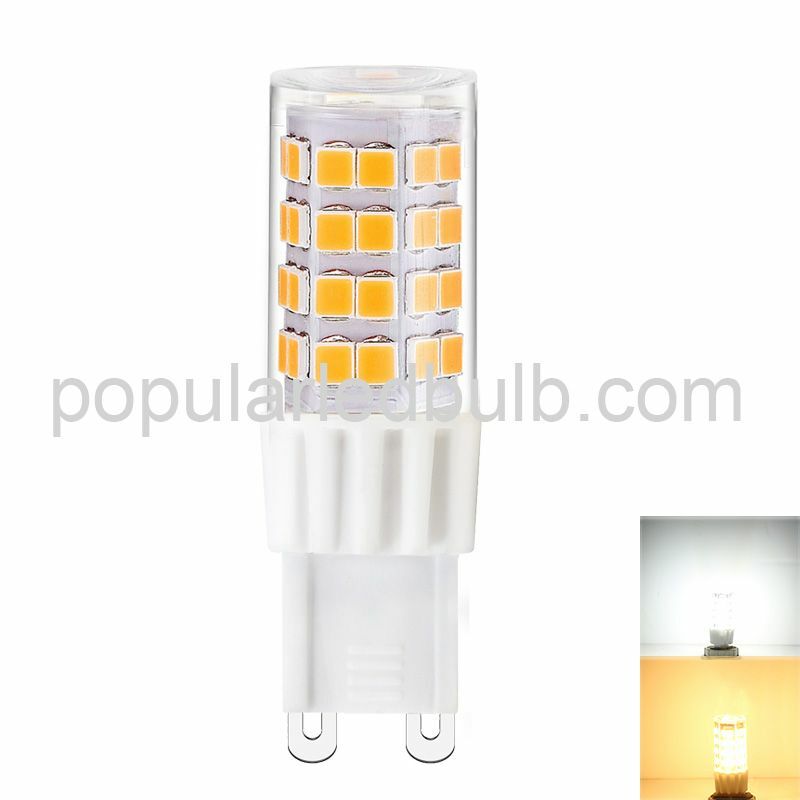 LED corn light is called the fourth generation illumination source or green light source. 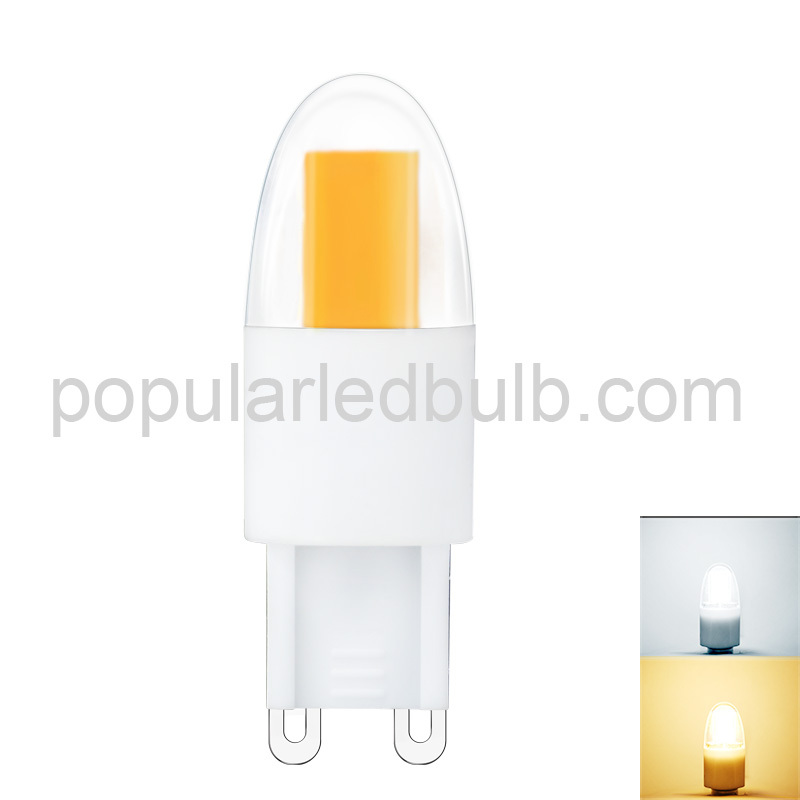 It has the characteristics of energy saving, environmental protection, long life and small size. It can be widely used in various fields such as indication, display, decoration, backlight, general illumination and urban night scene. High energy saving: Energy-saving energy is environmentally friendly without pollution. DC drive, ultra-low power consumption (single tube 0.03-0.06 watts) electro-optical power conversion is close to 100%, the same lighting effect is more than 80% energy saving than traditional light sources. Long life: Some people call it a long-life lamp, which means a lamp that never goes out. Solid cold light source, epoxy resin package, there is no loose part in the lamp body, there are no shortcomings such as filament light-emitting, heat deposition, light decay, etc. The service life can reach 60,000 to 100,000 hours, which is 10 times longer than the traditional light source. the above. Multi-variation: LED light source uses the principle of red, green and basket. Under the control of computer technology, the three colors have 256 gray levels and can be mixed arbitrarily, which can produce 256×256× colors, forming a combination of different light colors. Multi-end, to achieve a variety of dynamic changes and a variety of images, you can also choose a variety of colors instead of ordinary tungsten light bulbs, higher brightness. Environmental protection: better environmental protection, no ultraviolet and infrared rays in the spectrum, no heat, no radiation, small glare, and waste can be recycled, no pollution, no mercury, cold light source, safe touch, typical green Lighting source. 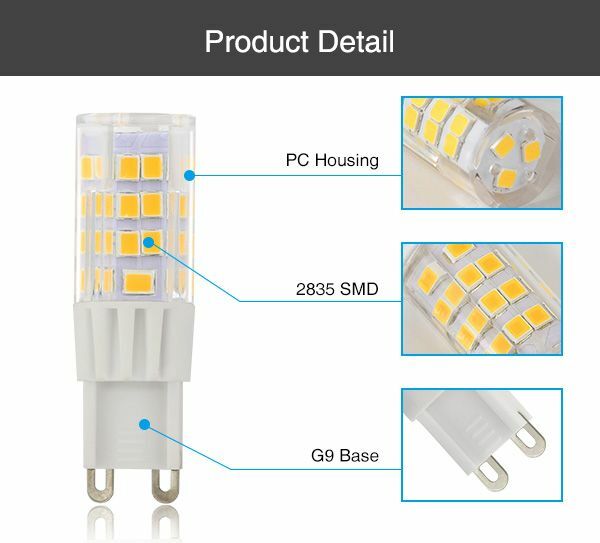 High-tech tip: Compared with the monotonous lighting effect of traditional light sources, G9 Base LED Bulb is a low-voltage microelectronics product that successfully combines computer technology, network communication technology, image processing technology, embedded control technology, etc., so it is also a digital information product. It is a high-tech technology for semiconductor optoelectronic devices, with online programming, unlimited upgrades, and flexible features. 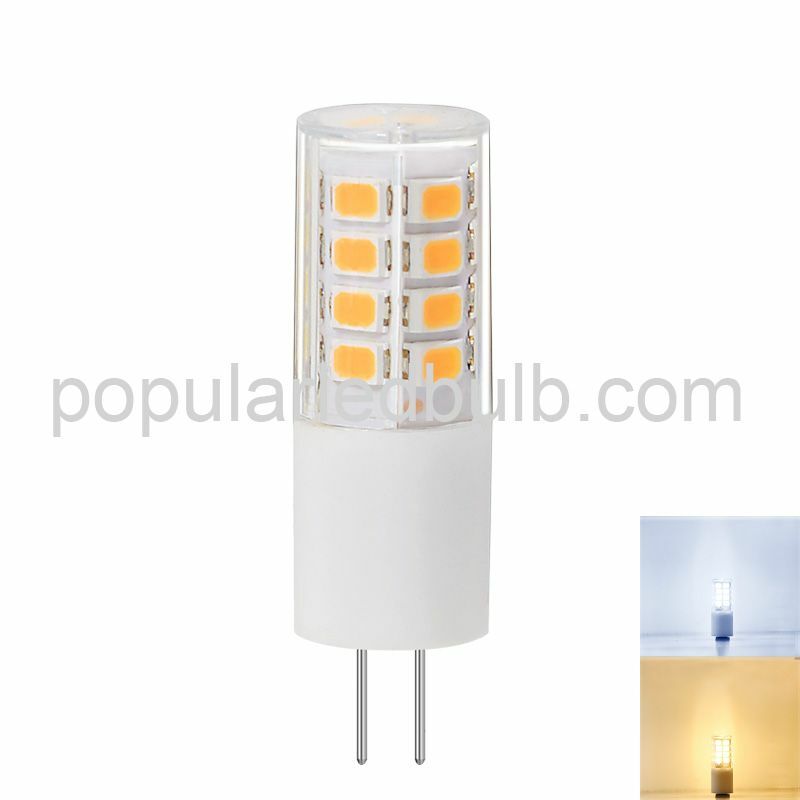 Although the led corn lamp has many advantages, it is still in a very passive situation. The high price restricts its extensiveness, making it difficult to enter the ordinary people's home. Secondly, the heat dissipation of the lamps is also a major problem. 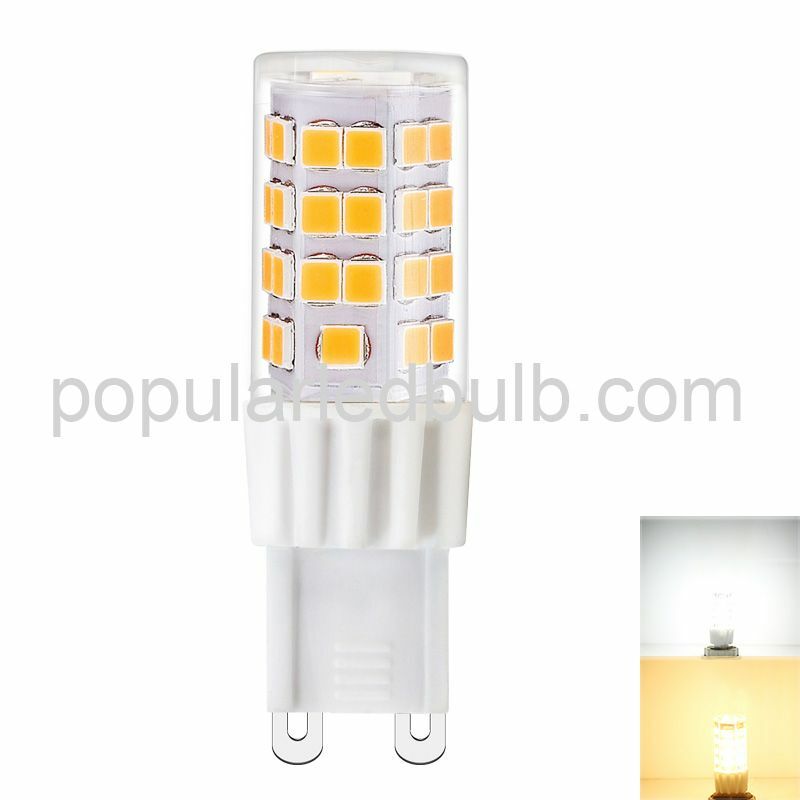 Therefore, it is a relatively important issue to let the led corn lamp become popular and reduce the cost and solve the heat of the lamp.